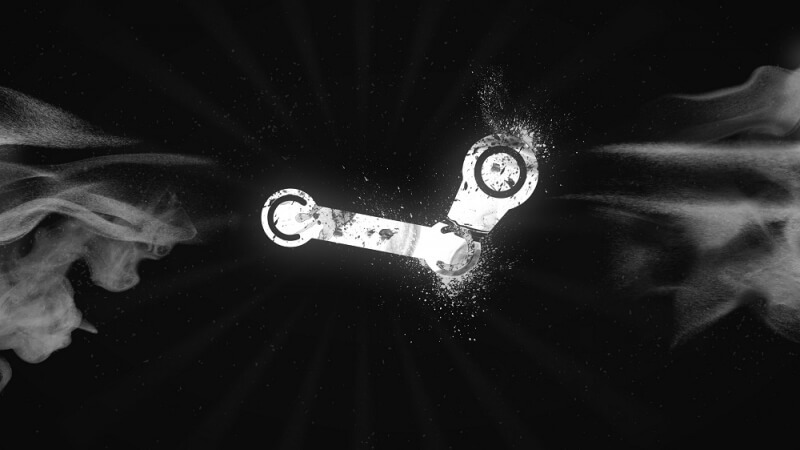 Steam is about to become the latest service to accept Bitcoins as a means of payment. The news comes via a post from the platform's private developer forums, which was republished on Reddit. There’s no exact word on when the system will be implemented, but it looks as if it’ll arrive soon. "We are excited to announce that Steam is going to start accepting payments via bitcoin," it reads. "We’re using an external payment provider to process Bitcoin payments to help partners reach more customers on Steam. Bitcoin is becoming an increasingly popular online payment method in some countries, and we’re enabling a system that insulates partners from risk and volatility while still providing value to the end customer." That external payment provider Valve mentions is thought to be BitPay, Inc; users recently discovered payment code in Steam that referred to the Bitcoin payment processor. The system will charge Steam users the price of the game based on their region. This is then passed on to the external payment provider, which will convert the Bitcoin back to local currency based on the daily exchange rate and pay Valve. "At no time does Valve receive or hold Bitcoin," the announcement states. Valve added that no action will be required on the part of developers. "There is no need to set a bitcoin price or keep track of Bitcoin valuation. The purchase price of your product does not change." The announcement comes despite comments made on Reddit by Gabe Newell two years ago; the Valve chief expressed concerns over the stability of cryptocurrencies when asked if Steam would ever support them.